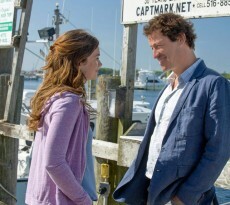 Episodes, one of my favorite television shows of all time, is coming to an end tonight. If you’ve never heard of it, you should absolutely find it and watch it. The show is about a married couple of English television show writers, Sean and Beverly, who come to Hollywood to do an American remake of their British show. 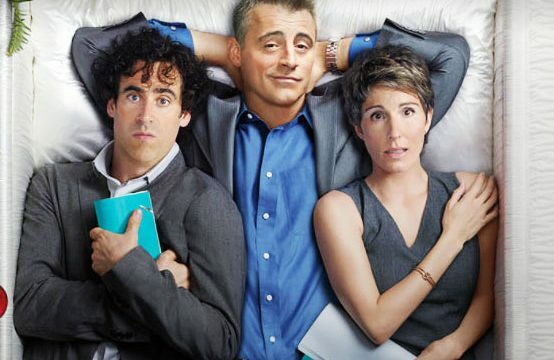 Matt Leblanc stars as a version of himself and manages to get himself on a drastically changed version of their show. The characters build a love/hate relationship which lasts for years through different circumstances. The show is ending now and I want to go over some different possibilities for the final episode. In the last episode, It looks like Matt, Sean & Beverly have finally come up with a show that they’ll be happy making together. After impatiently awaiting for a response from Matt, Sean & Beverly discover that he has passed on the show. This was heartbreaking since the relationship between Sean & Beverly and Matt is the heart of the show. To be fair, they don’t have the same sensibilities, they clash on ideas, and they don’t see eye to eye but they really deserve a chance to do something successful that they’re both happy with especially after everything series put them through over the last six years. I know the opening of the credits have the script getting shot and killed and I understand that the premise is that the Hollywood system ruins art but I hope they dont give the show an unhappy ending just because of that. The fact that this show has been on for 5 seasons shows that high quality shows are being made. 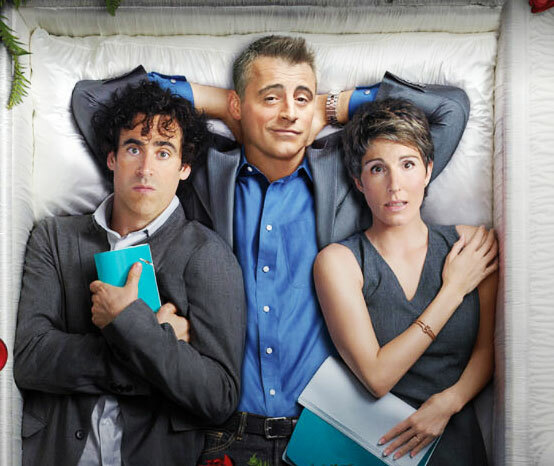 Whatever happens, ‘Episodes’ has had a great run and has never left me disappointed so here’s my look at some possible endings for the series. 1. The scene where they find out Matt passed on the show is a dream like in the first episode of this season where Beverly dreams that she killed so that she wouldnt have to go to more writing sessions with in charge of their show. I can personally hope for this one but I highly doubt that this is the way it will go. Just mentioning it since they set a precendent for doing it in the first episode with the dream sequence. 2. Matt used his clout to get the other show about two sets of characters that the writers left earlier in the season. Matt could get that jerk kicked out so the control would go back to Beverly. That wouldn’t be a bad ending considering that that was their idea in the first place. 3. They finally come to grips that they shouldn’t really be working together because of how different they are and then Matt goes with the show ‘Man With a Plan’, the show he is currently starring in on CBS. Maybe he takes it because of the money like his agent always says. This ending woould be the most meta ending ever and like nothing we have ever seen before. I will be completely amazed and it would also leave open the possibility for more seasons of ‘Episodes’ if ‘Man With a Plan’ gets canceled. I highly doubt they will do this but it would be really cool. I don’t really thik any of my guesses actually will be what happens but it was fun to thik about it. We will just have to watch and find out. And if you have never seen the show, find it and watch from the beginning!